Everything you need to know about selling your home! We are proud to present Home Selling 101! Join us on Wednesday October 4, 2017 from 6:30 PM to 7:30 PM at the Border Paving Athletic Centre in the Lodgepole Pine Room! We have teamed up with Holly Cochrane - Mortgage Planner and Jordan St. Pierre with Mortgage Architects and Joshua Allen from Main Street Law LLP in Spruce Grove, Alberta to bring you this interactive presentation. Curious about the home selling process? What is bridge financing? What are payout penalties? 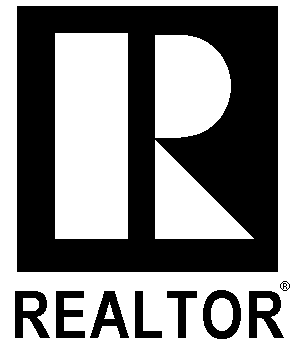 What role does a lawyer play in selling a home? These are just a few of the topics that we will be covering!